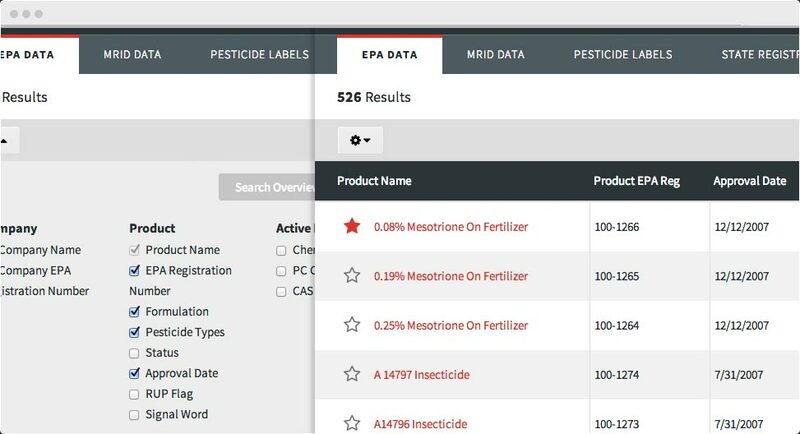 Leverage regulatory pesticide data for enterprise-wide business advantage. Regulatory staff can access complete datasets. Brand managers can stay up-to-date with competitive information. Product developers can easily explore new or expanded product possibilities. Search EPA and MRID data. 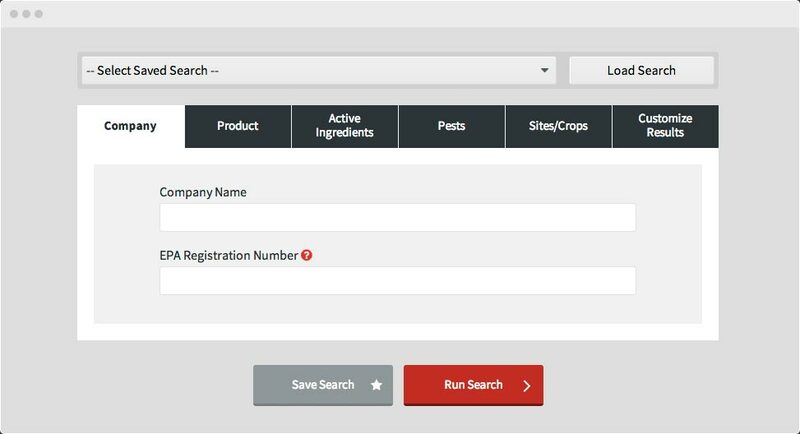 Compare products by sites, pests, and states registered. Enjoy full word searching of product labels. Tell Knowtify what to "watch" for and receive instant email or text notification when it occurs! Tailored to fit your unique needs. Satisfy your data requirements with searches that return the data fields you need. Save time with saved searches. Frequently searching for the same information? Save your searches to speed up your workflow. Stay on top of what’s new. Keep up-to-date with industry changes via easy to set up, automated email notifications. © 2019 Kelly Registration Systems, Inc.